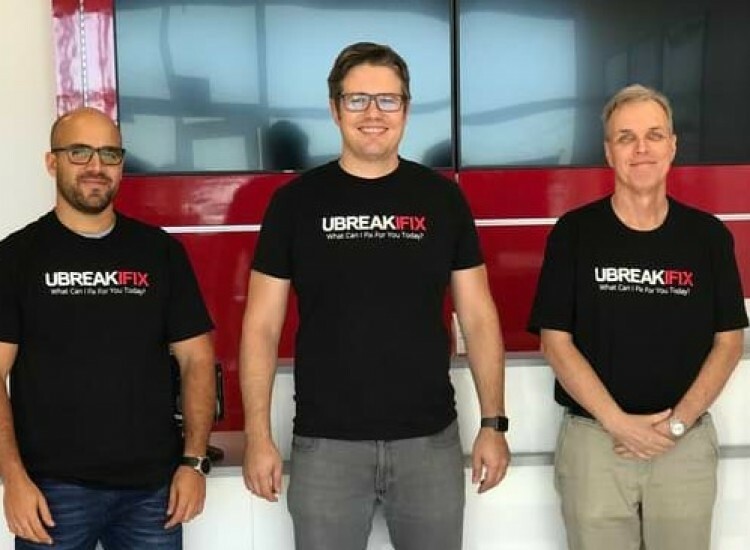 uBreakiFix in Cedar Park wants to be your go-to for electronics repair. 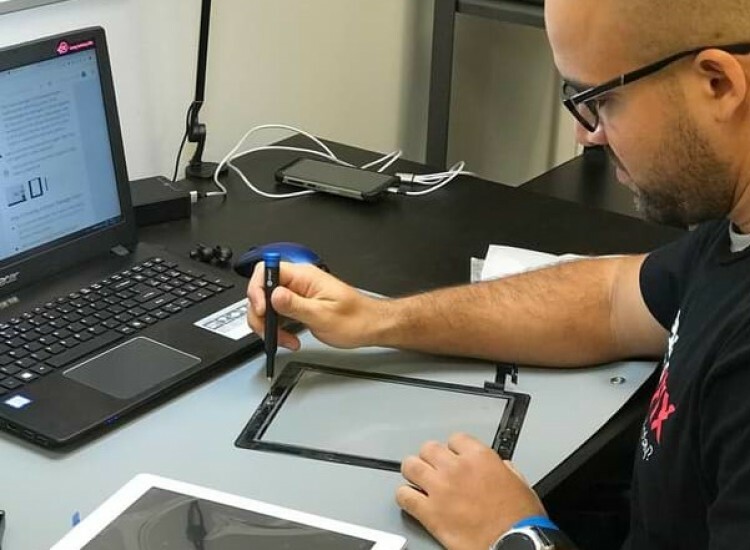 Whether you have a smartphone, tablet, computer, or game console, we have the tools and expertise to fix any issue. 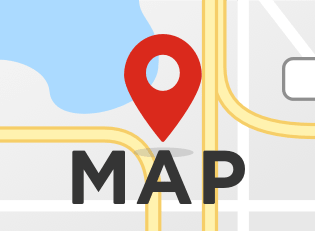 We are located at 1431 (E Whitestone Blvd) and 183-A, right in front of Academy Sports & Outdoors, between Freddy's Steakburgers and Einstein Bagels. Cedar Park is a thriving suburb in the Austin metro area, with exciting things to do for the whole family. Among our attractions are the Texas Museum of Science and Technology, the Austin Steam Train, wine tasting at the Thirsty Oaks Wine Trail, and of course the natural beauty of Lake Travis. Our store is located in a prime spot, with great visibility and very close to major restaurants and shopping areas. 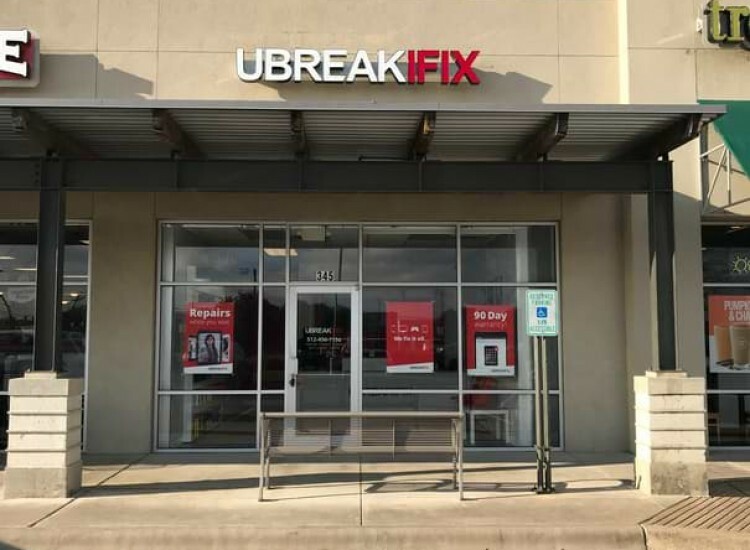 Cedar Park is one of the country’s newest tech hubs and we’re excited to bring an affordable and fast repair option to an area that didn’t have many options before. Don’t just cope with your favorite device’s damage. 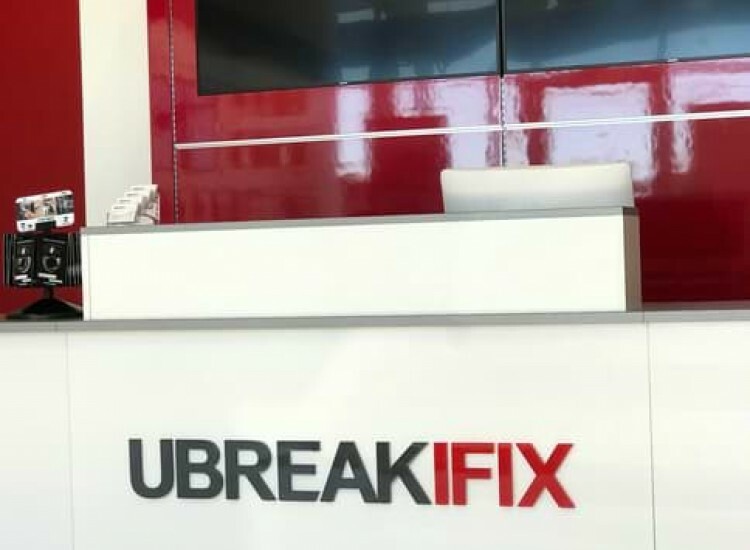 Get it fixed with a professional and fast repair with uBreakiFix in Cedar Park.